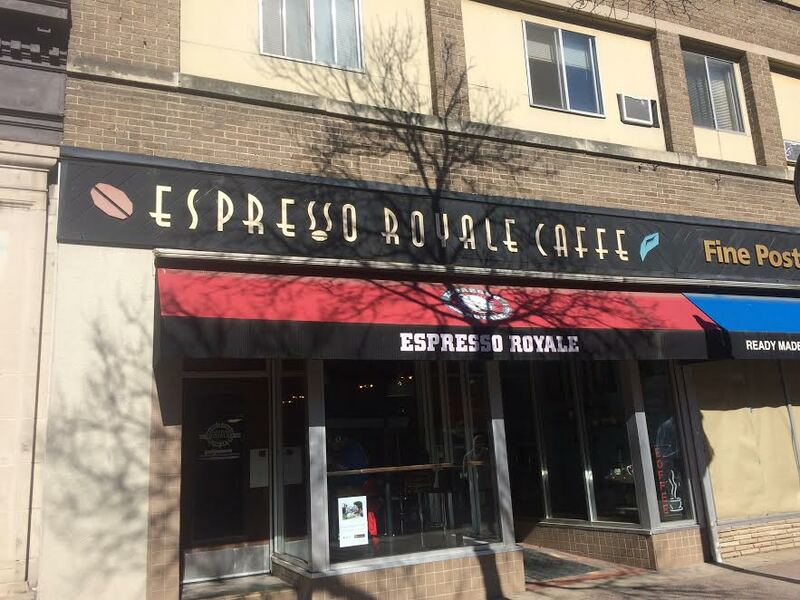 Espresso Royale, located in two separate locations on State Street, is the perfect alternative to the routine Starbucks run. You may be looking to crank out a paper, meet a friend to study or catch up on some pleasure reading. Either way, this café is the place to be. Not only does it open early for those desperate to fulfill their caffeine needs, but it stays open until midnight for those willing to slam an espresso shot to pull the necessary all-nighter. While the café is a chain, its environment will transport you to your local coffee shop at home. 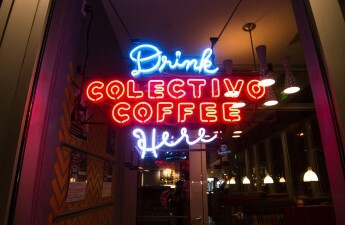 It may not have two stories like Colectivo or Starbucks, but the intimacy within makes you feel welcome. With a friendly and efficient staff, you feel inclined to return after the first trip. Not only does Espresso Royale have an exceptional cup of Joe, it houses many alternatives to those looking to change it up. From lattes to mochas, frappes to other frozen drinks, the menu is extensive and molded for various opportunities. Also, it is not an easy feat to pass up the baked goods section. With different types of bread, muffins and scones to choose from (just to name a few), this carb selection will fuel your motivation to study. Typical coffee shops are often a destination catered for conversation, so it can be difficult to buckle-down. But Espresso Royale provides an appropriate space for individuals who enjoy the social environment without the excessive noise. The arrangement of tables and chairs in the back welcomes those who are looking to cram and not converse. This café aims to make caffeine affordable as well. On Wednesday, visit either location for a $2 latte and receive $1 off each pound of coffee bought on Fridays. One may be wondering what makes this coffee much richer and more rewarding than others. Espresso Royale humbly advertises that “it’s the beans,” meaning they purchase raw green coffee beans and grind them to perfection. This means the company buys the beans in bulk from individual farmers and roasts and processes them to fulfill each cup’s needs. Not only is this great for small farms, it’s also great for your taste buds. In addition to roasting exceptional coffee, they are also on par with giving back. A portion of Espresso Royale’s proceeds from their Single Origin coffee (coffee brewed within a specified location) is given to an organization called Rain Catchers, which focuses their energy on building clean water operations for Haitian farmers. Essentially, you will gain an appreciation (and addiction) for Espresso Royale through their charitable acts and specialty crafted coffee.